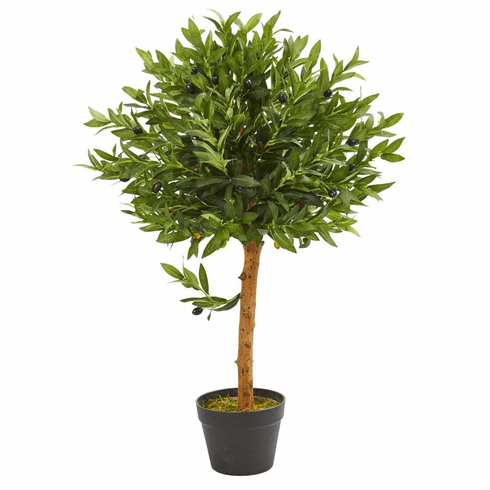 This UV-resistant 34” artificial olive topiary will add a luxuriant touch of greenery inside or outside your home. 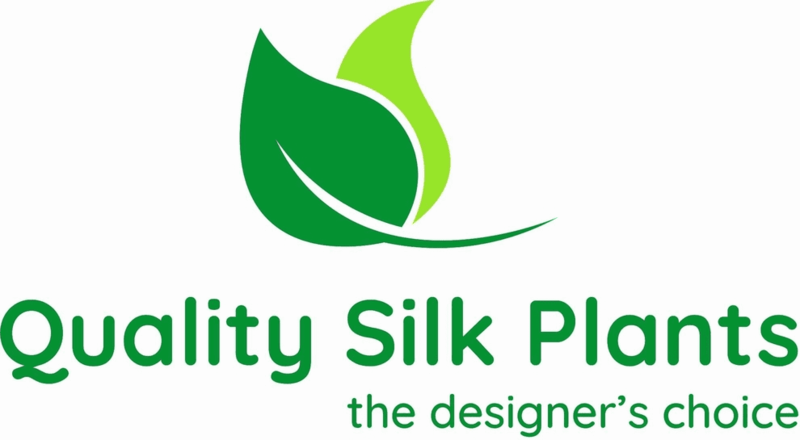 It features a single head of lush green leaves that crown the thin brown stem. Use this as a stunning decor piece in your living room and position it next to a bookshelf or television stand for a polished arrangement. Height: 34 In., Width: 11 In., Depth: 11 In., Color: , Pot Size: H: 5.5 In. W: 7 In. D: 7 In.